For most of us, gratitude comes easily when things are going well. But putting it into practice when life throws you a curveball is another story. 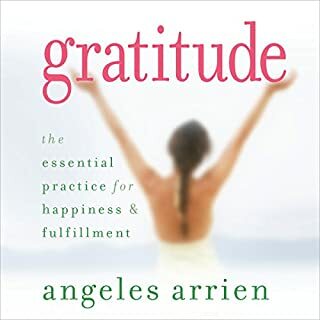 In Gratitude: The Essential Practice for Happiness and Fulfillment, cultural anthropologist and educator Angeles Arrien shows you how to cultivate the power of deep appreciation so that it becomes a way of life - simply and naturally. Why do people find it so hard to change? The secret is that everyone has their own formula for making changes that stick, but most people don't know what theirs is. They think there is one way to lose five pounds, and another way to stay on top of their e-mail, but they don't realize that for all changes, there is one system that works best for each individual. Very good book! 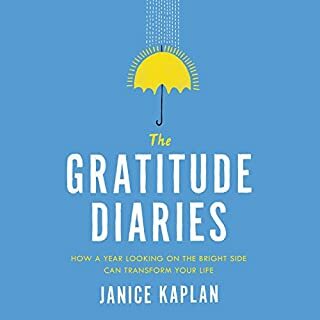 Iv done chapter by chapter every morning and evening to meditate on gratitude: my outlook on life is much better and more positive than it was 2 weeks ago! Iv started the book over today. 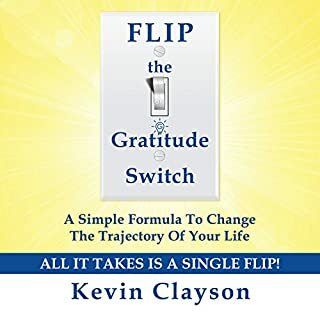 To say this book was life changing seems dramatic to me but it made a deep impression on me and I would highly recommend it to anyone. 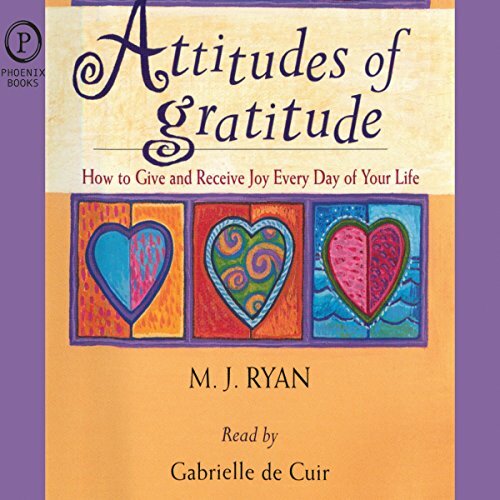 Shows how to bring joy into your life and how to leave the negativity behind. 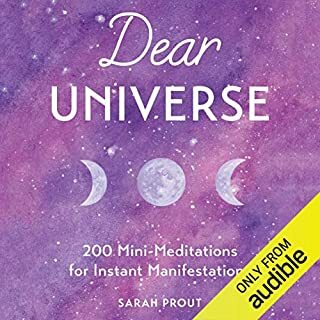 Affirmations, positivity etc didn't do it for me but the ideas in this book did. 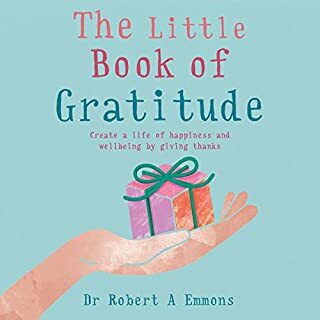 Many years ago a wise person said to me that Gratitude is very powerful, and it is. Many of us in a secular society have lost the habit of giving thanks and are poorer for it. 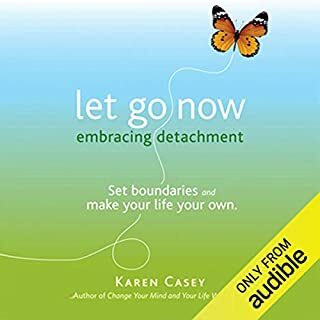 This book helped me to see that.